Love travel and photography. I am a retired nurse case manager. Photos of locations visited are personal file photos. This entry was posted in Uncategorized and tagged art, hawaii, hula, kauai, photography, statues, travel. Bookmark the permalink. Thanks, John. 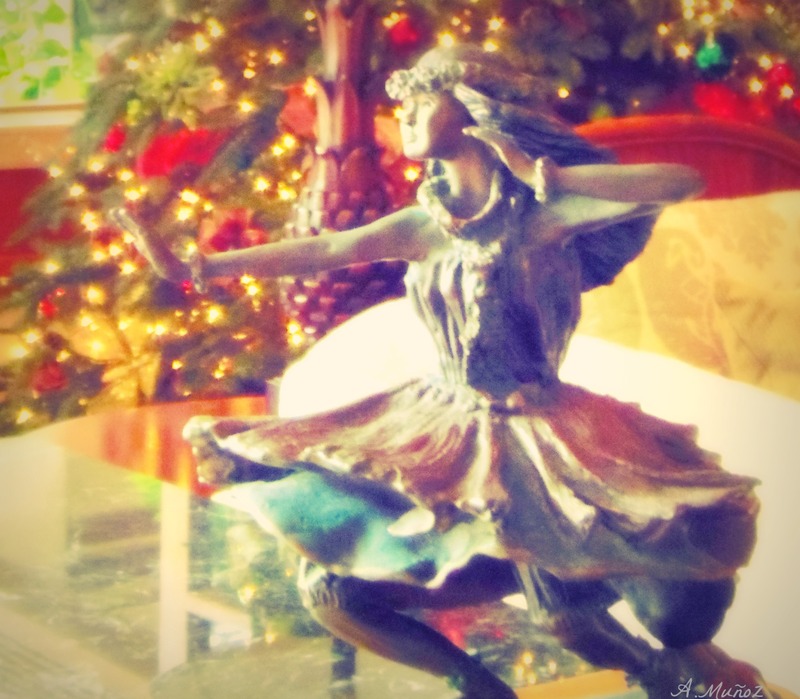 I absolutely love all the different hula sculptures/statues that I find in various poses. And just to encourage you more to play around with photos to see what you can do to enhance them (going back to my previous post on edits), this photo sat around for awhile too, until I cropped it and played around with edits to get the lighting that it now has. You know what’s cool about that statue? It looks to be moving! Nice shot. Thanks; I think it’s her swirly skirt that makes it look like she’s moving. Thanks for the pingback, Isadora! !